previous years all who attended brought along some food & drink to share, and just as important a large dose of Christmas Cheer. 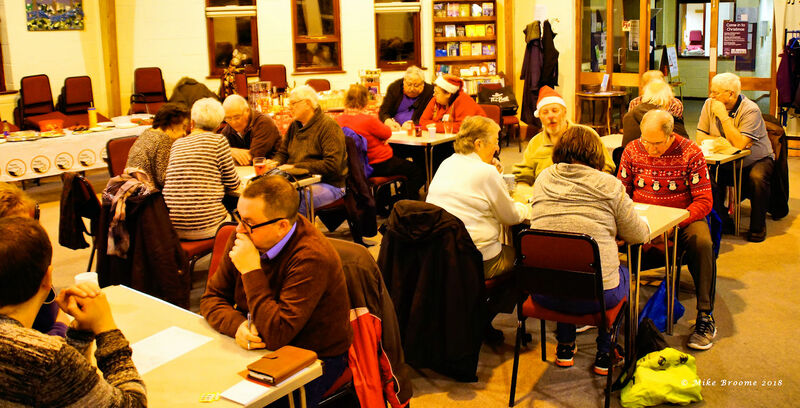 We were again entertained by a thought provoking quiz set by our annual Christmas quiz master Norman Douse, all enjoyed the metal challenge and also had some fun trying to get some of the answers. 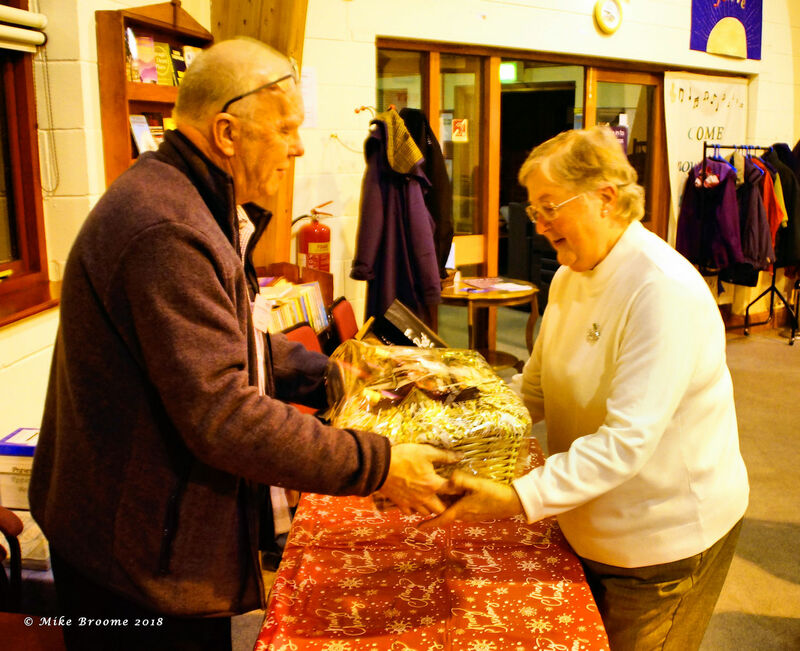 This years winners were Bob, Campbell, Margaret and Sally. 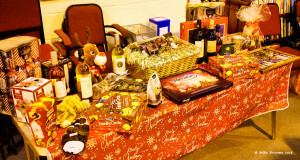 for again donating a magnificent hamper for the raffle. There were many other excellent prizes and congratulations go to all the winners. 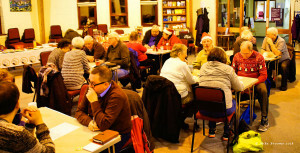 Everyone who attended enjoyed the evening and if like me, learnt a few things during the quiz! !